With releases on Viper, Formation, Mayan, Close 2 Death and more soon to announce, Founder of Abducted Records and Abducted LTD, Los Angeles drum and bass badman Bad Syntax has been making noise in the Drum and Bass world for nearly 2 decades. You may have heard his tunes on Noisia Radio, at Let It Roll or at your local club. You can now catch his live 3 deck Neurofunk sets weekly on the Best Drum and Bass Podcast which garners over 17,500 downloads a month on podcast partners like iTunes alone. 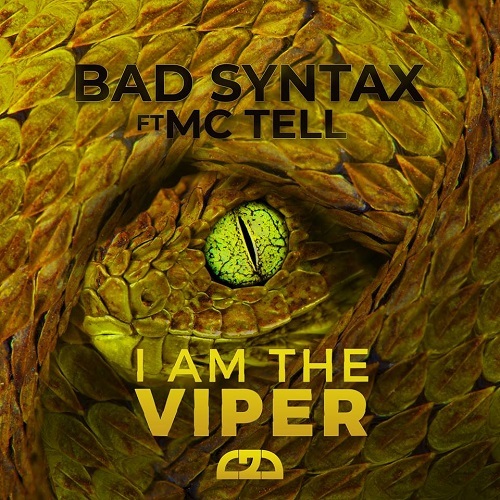 Dedicated to pushing the boundaries of Techstep and Neurofunk around the world, you can always be sure you will get energized when you hear a set from Bad Syntax.